At the start of 2017, the Houston economy was showing positive signs due to the recovery of the struggling energy sector. As oil prices stabilized around the $50/barrel mark employment numbers improved. 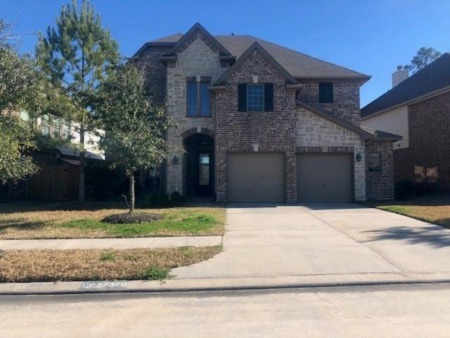 The stronger job market resulted in an increase in demand for properties for sale and rent in the Houston Area and the real estate market reaped the benefits. In late August, Hurricane Harvey brought unprecedented rainfall and flooding to the Houston area. As a result, the local economy was disrupted as companies put hiring on hold. At the same time, the supply of available properties was reduced overnight and the demand for unaffected homes to buy or rent skyrocketed. Houstonians banded together, helped each other in this time of need and showed the world what it means to be #HoustonStrong. Just 45 days later, home sales recovered and the rental market hit record territory. The Houston real estate market ended the year on a positive note entering 2018 with plenty of momentum. Sales of all property types in 2017 totaled 94,726 units, a 3.5-percent increase over 2016’s volume.